The revolutionary realism of Creek Ledgestone Premium stone composite cladding makes it indistinguishable from old world masonry. Masterfully crafted, the life-like stone textures and color variations create unprecedented authenticity, while a proprietary coating system enhances longevity and brilliance. 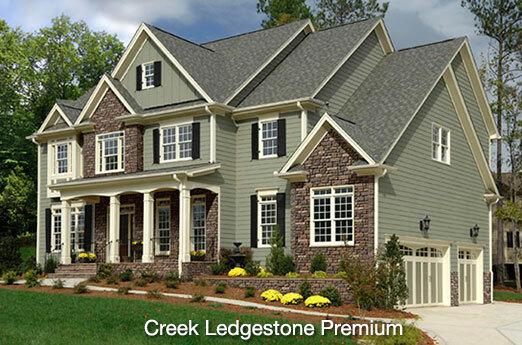 At a remarkably affordable price, the vintage appeal of Creek Ledgestone is a tradition you can bring home for keeps. 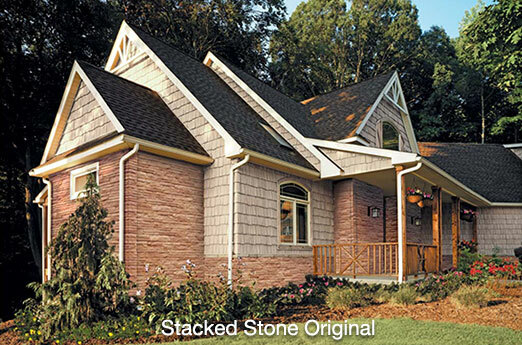 The Stacked Stone Premium composite cladding is masterfully crafted using real stone as a template. 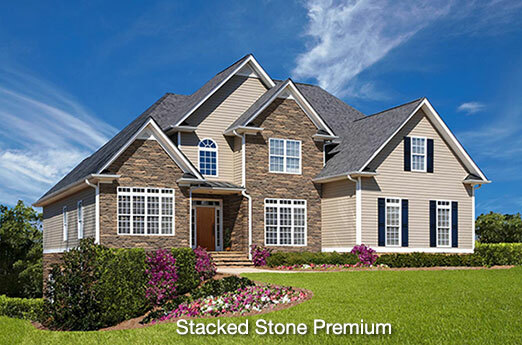 Achieve a timeless design with the authentic-looking stone textures and color variations. A proprietary coating system enhances longevity and brilliance. 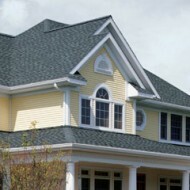 With its enduring appeal and stately prominence, Stacked Stone Original composite cladding is an inviting alternative for budget-minded residential applications. The authentic stone replica is the choice material for creating a home that has low-maintenance beauty that stands the test of time. 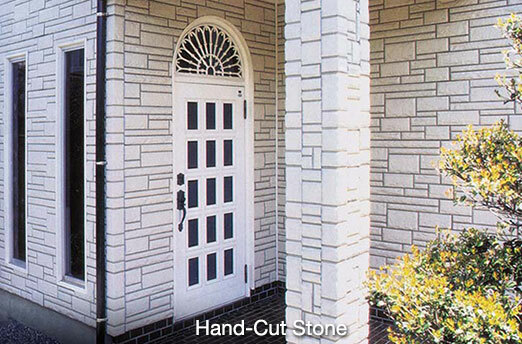 Hand-cut stone provides an aura of classic beauty and permanence at an affordable price. 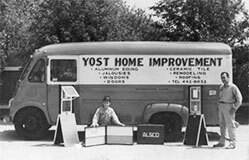 Get all of the strength, durability, and aesthetics of real stone minus the cost of expensive masonry. This exterior never loses its distinctive style or prestige. Achieve the ageless attraction of a brick house without the costly and labor-intensive attention of the real thing. 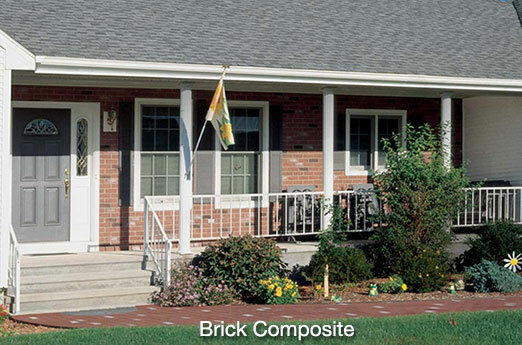 Hand-laid brick composite is a low-cost, self-sufficient cladding alternative with lasting good looks. Now you can enjoy the well-built, authentic look of brick without lifting a finger.